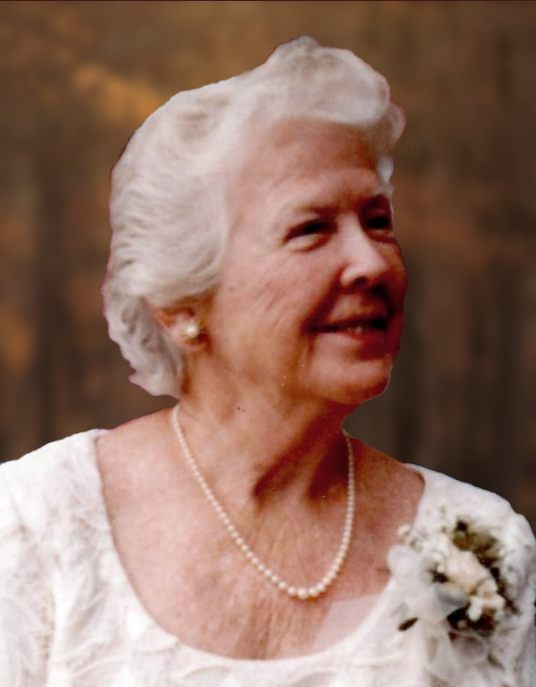 Mary Adelaide Roller, age 90, wife of Stanton S. Roller for 66 years, passed away peacefully on January 9, 2019 in Marshfield, MA of Alzheimer's Disease. Mary was born on February 21, 1928 to the late John H. and Adelaide Muller in East Orange, New Jersey. She met her husband, Stan, at Columbia High School in Maplewood, NJ in 1944. After graduating as a Sophia Smith Scholar and Phi Beta Kappa from Smith College, Mary worked for IBM and was married in 1952 in South Orange, NJ. The Rollers moved to Summit, NJ in 1958 where Mary lovingly raised four children: Stanton S. Jr. (Sandy), Peter, Christine and Richard. In addition to caring for her family, Mary was an active community volunteer serving as President of the Smith College Club of Watchung Hills, and Trustee of the New Jersey Center for Visual Arts as well as the Summit Association for Gerontological Endeavors (SAGE). When she returned to the work force, Mary was the Director of Alumnae and Parent Relations at Kent Place School in Summit, NJ. From 1973 to 1977, the Rollers were expats in London, England where they fully embraced their lives as Americans abroad. In retirement, they followed their passion for sailing and retired to Marion, MA a village and harbor they adored. Always active and full of adventure, Mary enjoyed years of golfing at Baltusrol and Taconic Golf Clubs, sailing at Sagamore and Beverly Yacht Clubs and years of skiing at Jiminy Peak Mountain with her loving husband and best friend, Stan. Mary is pre-deceased by her brother, John H. Muller Jr. She is survived by her husband Stan, of Marshfield, MA; four children and their spouses, Sandy of Shirley, NY; Peter and Terri of Glendale, WI, Christine and Richard of New Rochelle, NY and Richard and Kate of Norwalk, CT as well as eight grandchildren and two great-grandchildren. A memorial service will be held at St. Rita's Catholic Church in Marion, MA on Saturday, February 23, 2019 at 11 am. In lieu of flowers, donations may be made to: Smith College or Alzheimer's Assoc.